Today we’re excited to be working with Walmart and Deliv to test new delivery services that will make people's lives easier. Imagine coming home to groceries delivered inside your fridge or packages safely delivered inside your front door – all with the peace of mind knowing that things can get done, even when you can’t be there. 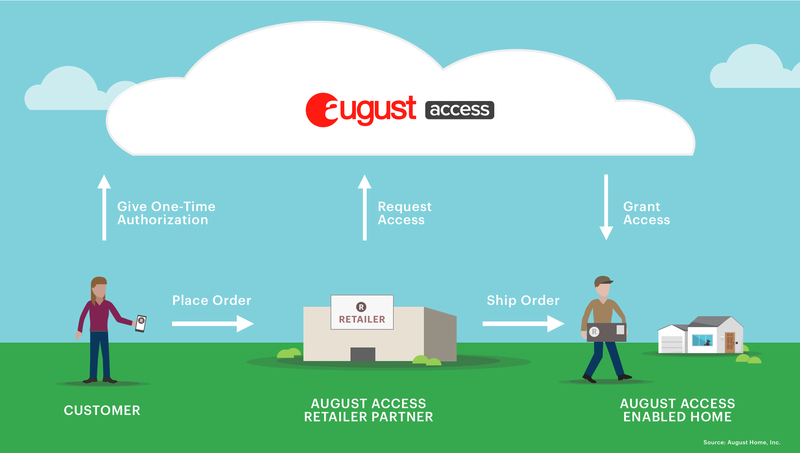 At August, we’ve always been about much more than innovative products that make your life more simple and secure. Our products and services give consumers total control over the front door from a smartphone. Today our customers use our products to control access to their home for family, friends and service providers. By working with Walmart and Deliv, we’re taking this a step further – we’re allowing them to have deliveries placed securely inside their homes, and sometimes even directly into their refrigerators. 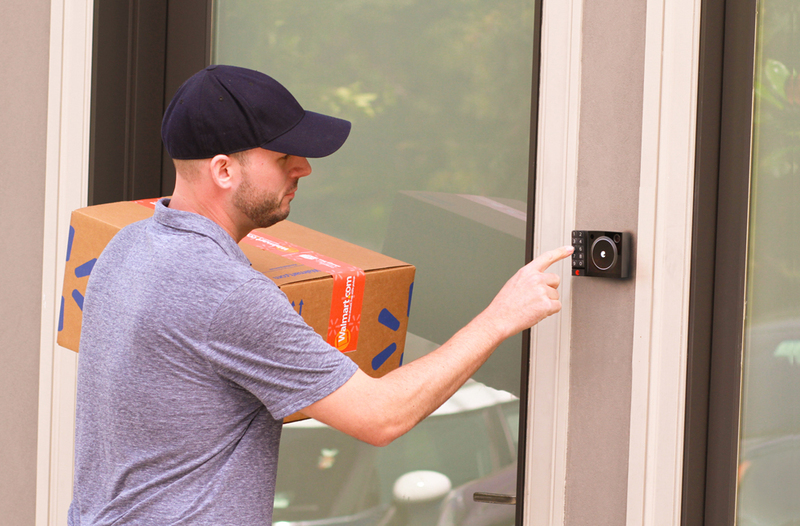 “In our quest to help consumers solve everyday problems using their August Smart Lock, we are delighted to be working with Walmart and Deliv to make our customers' lives easier,” said Jason Johnson, CEO for August Home. “This is an evolution of our August Access platform, which allows customers to monitor and manage entry into their homes, from wherever they are, to receive deliveries safely and securely. The consumer is in control every step of the way with real time notifications through the August app or they can even watch deliveries happen in real-time from their smartphone." You place an order on Walmart.com for items, even groceries. When your order is ready, the Deliv specialist retrieves your packages and brings them to your home. If no one answers the door, the specialist will have a one-time passcode to enter your home using your August Smart Lock. You are in control of the experience the entire time – the moment the specialist arrives, you receive a notification on your phone that the delivery is occurring. You can even choose to watch the delivery take place in real-time through the August app or view a recording of it any time through the August app. Now, your packages are delivered inside the home and groceries carried to the kitchen, and placed in the fridge or pantry. You can watch the Deliv specialist exit and the door automatically locks behind them – securely with August’s exclusive DoorSense™ technology. With a final alert confirming the door is locked and delivery completed, you can go on with your day knowing your home is safe and secure. Read more about the August/Walmart/Deliv test – including a delivery video – are available on the Walmart blog.